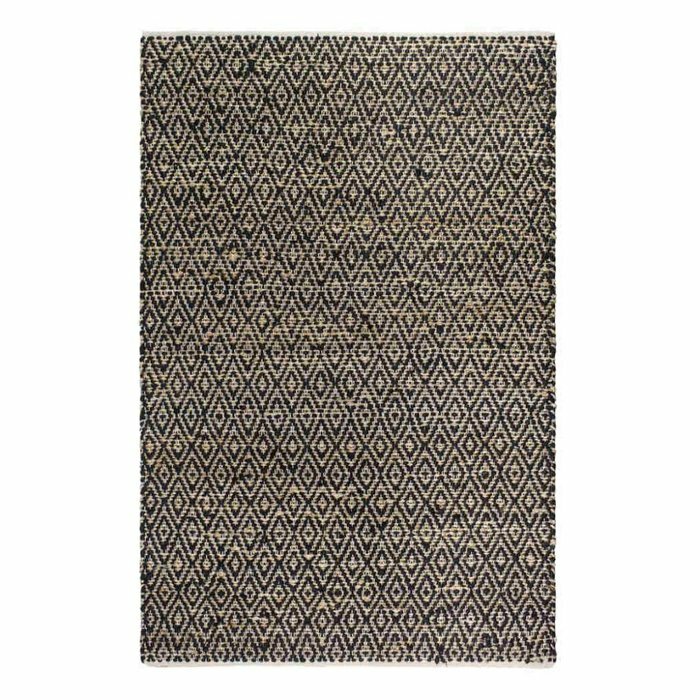 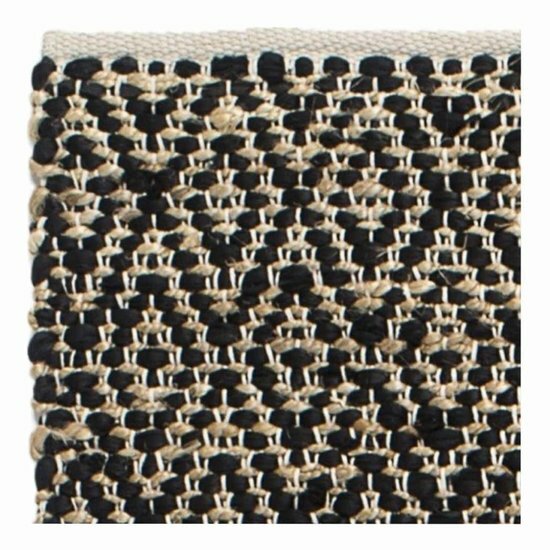 Black and natural-coloured rug Madera made from a recycled cotton-jute-mix. 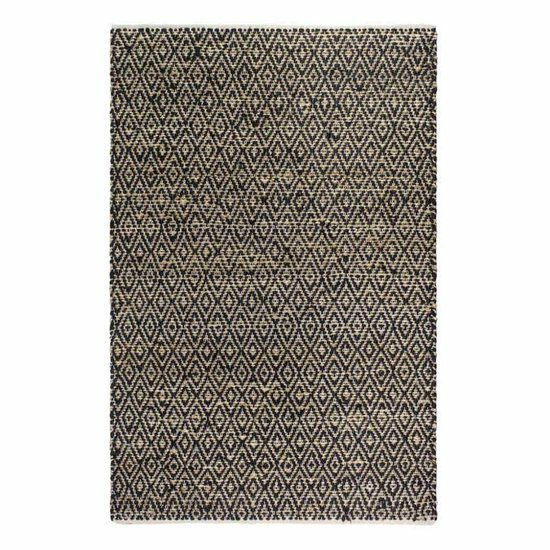 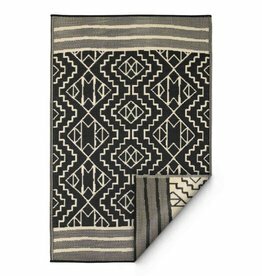 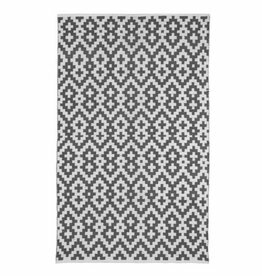 The rug has a beautiful diamond pattern and was handwoven by Artisans in India. 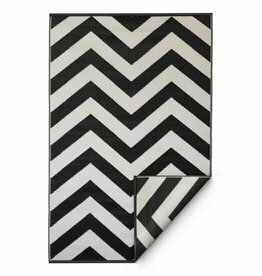 It is very durable, and each one is one of a kind. 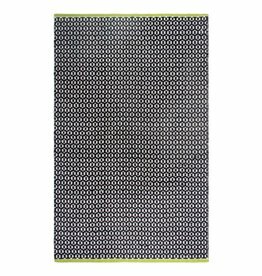 Using jute, which is highly sustainable and renewable, as well as other recycled materials, means the rug is particularly eco-friendly and perfect for everyone who wants a beautiful rug without harming the environment. Due to the natural fibres used to create the rug, slight variations in colour can occur.